It’s time to upgrade your criminal empire. 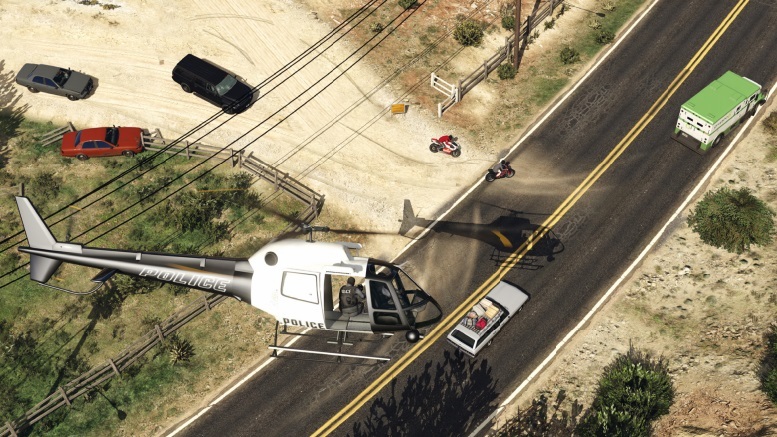 Crime in GTA Online just went big time. 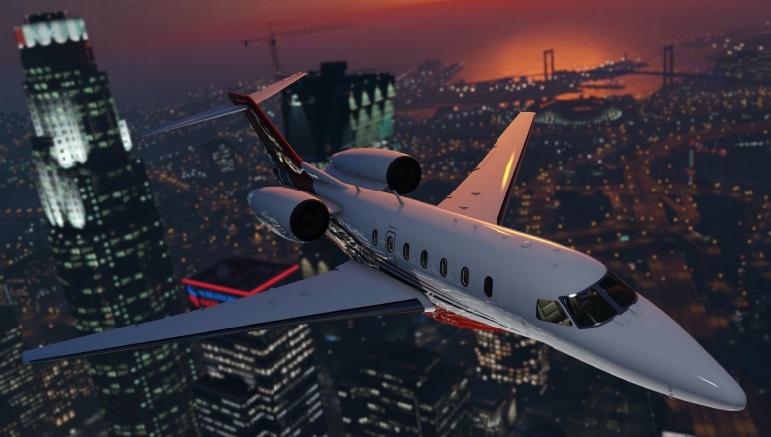 The new CEO privileges introduced with the Further Adventures in Finance and Felony update have taken the concepts first introduced for VIPs and expanded them so that players can build a city-wide contraband distribution service. You’re no longer a petty crook, a professional thief or gun for hire. 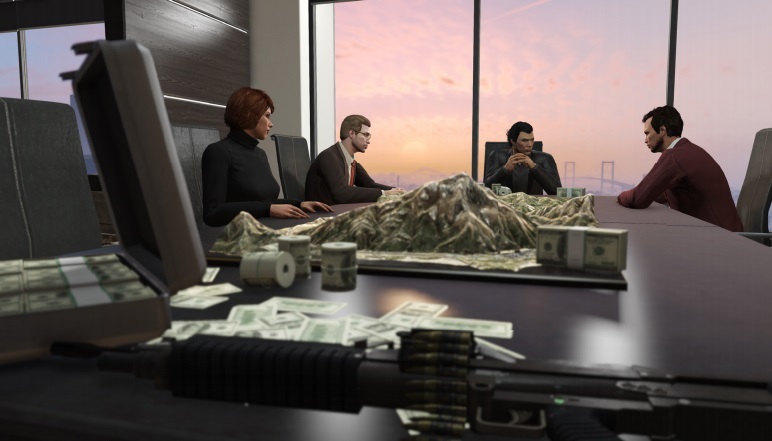 With the Finance and Felony update you have the opportunity to become the CEO of your own business, employ staff, and crush your rivals across Los Santos and Blaine County. Before you can become a CEO you’re going to need to buy an office, then buy at least one warehouse to store contraband. Once that’s sorted, you can start running Buy and Sell missions. 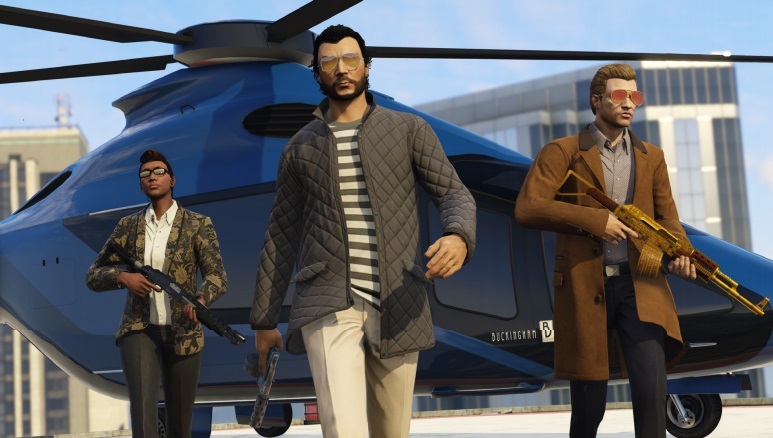 The important thing to remember is although there’s only one CEO role, these missions are designed to be played as a team, much like Heists. You can’t really make money as a solo player shifting one crate at a time. The risks are too high and you need to rely on a coordinated team to secure the loot, store it, and drop it off for delivery and payment. 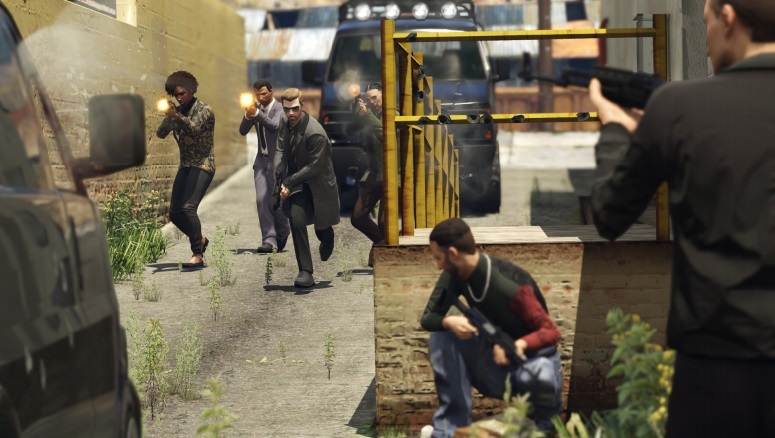 A lot can go wrong with attacks from other players, the homicidal Los Santos police, and local gangs. At this stage you can also customise the office with a gun locker, safe, living quarters and decor. You can name your Organisation and hire an Executive Assistant to take care of pesky chores like calling Pegasus vehicles, getting you a lift back to the office for free, ordering free snacks etc. As a CEO you also now have the ability to recruit Associates. This works in much the same was as a VIP hires bodyguards. I know what you’re thinking. Why should I become a CEO or put myself up for hire as an Associate of the CEO? Money, obviously. In fact, if you want to earn money, we’d recommend playing as an Associate first before shelling out the cash on an office. Plus, there’s all these benefits. All existing VIP/Bodyguard benefits will carry over to CEOs and Associates. Buying property (office, warehouses) unlocks new special vehicles. CEOs with an office received extended benefits in addition to all existing VIP benefits, including: permanent uptime as CEO, no cooldown period, no bank balance requirement, and more. Loyalty bonus to wages for consecutively completed Special Cargo missions. CEO proximity RP bonus increased. Associates earn wages as Bodyguards did in Executives and Other Criminals, however the wage they are paid by SecuroServ can increase for every consecutive Buy or Sell mission the CEO completes (up to a max of $10,000). The office also comes with a SecuroServ computer. It’s here you’ll be able to start Buy missions and manage your warehouses. Once you’re happy with your office, it’s time to get a warehouse. In the office you’ll see a 3D map on the boardroom table with all available warehouses to buy. They come in three sizes – small, medium and large. If you don’t have a lot of cash or prefer the cautious approach, buy a small warehouse now as they can be sold on at a later time, much like normal properties. You can own up to five warehouses at a time. Sell missions are launched from the warehouse. 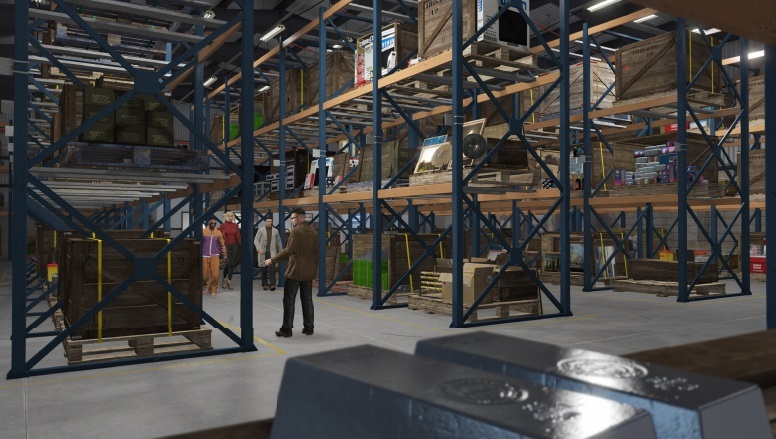 A warehouse is where you store your Special Cargo purchased from Buy missions. A small warehouse holds 16 Special Cargo crates. A medium warehouse holds 42 Special Cargo crates. A large warehouse holds 111 Special Cargo crates. You can upgrade vehicles in the warehouse at the workbench with armour, higher speed etc. To buy Special Cargo, you’re going to need to start a Buy mission from the SecuroServ computer in your office. Make sure you have Associates with you, as they are multi-part missions. Each buy mission scales in difficulty depending on how many Special Cargo crates you want to buy; one (easiest), two or three (hardest). There are 20 buy missions in total, with each ranging in difficulty. You are only paid for the number of crates you deliver to your warehouse. If a crate is destroyed, you get nothing. Once you’ve completed a number of Special Cargo deliveries you get the option to go for a Special Item crate. There is only ever one Special Item, but it’s as difficult as securing three Special Cargo crates. Special Items cost more, but obviously sell for more. You can only have one Special Item in each warehouse at a time. They include a large diamond, rare hides, a pocket watch, a decorative egg, etc. Only one player can hold one Special Cargo crate at a time. You may need to split the team, or group up and deliver one item after another. Don’t get cocky. Once you collect Special Cargo, all other players in the map will be alerted. Make sure you have adequate defenses. You have special CEO and Associate privileges so make sure you use them: Ghost Organisation will hide you for three minutes, Remove Authorities makes the law look the other way. Your Executive Assistant isn’t just a secretary. 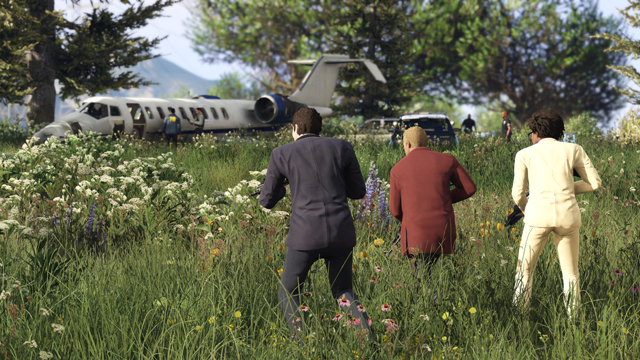 They will inform you when Special Items are available and get in touch if things are going wrong on a mission. There’s a five minute cooldown following a Buy Special Cargo mission. Okay, so you’ve got a warehouse full of goods you’ll want to cash it all in. Go to the laptop in your warehouse where you’ll see three different offers on the table. Once you’re agreed on a buyer, you have three ways to deliver your goods via Land, Sea or Air missions. Again, these scale in difficulty depending on the amount of stock you’re selling. You can choose to sell 20%, 50% or 100% of Special Cargo in a warehouse. If you fail to deliver the cargo at the drop off point the crate is destroyed for good. There goes your money. If you have the time, it’s more cost efficient to buy single crates to fill your warehouse, then sell them off in bulk. The initial outlay is smaller than buying three times as many. The more active players in your session, the larger the delivery bonus. If you are only selling smaller amounts of your crates (20% of warehouse stock) you have a longer lead time before rival organisations are alerted to your position. There’s a 30 minute cooldown on a Sell Cargo mission per warehouse. Delivery vehicles can be upgraded with speed and armour at the warehouse workbench. Use it. Once delivered, the CEO receives payment. Fortunately your warehouse cannot be attacked by other players. However, it can be attacked by the local gangs of Los Santos. The more Special Cargo you have stored in a warehouse, the more likely it is to attract attention, so never stockpile goods for too long. When you’re warned that gangs are attacking your warehouse, drop everything to defend it. If you fail to stop the gangs in time you will lose a portion of your goods and all that hard work will have gone to waste.